British author Robert Fisk has criticized Egyptian President Abdel Fattah Al-Sisi’s declaration of a state of emergency even without returning to his government, as his predecessors Sadat and Mubarak have done, stressing that this state of emergency will last for at least a year, not three months as Al-Sisi claims. 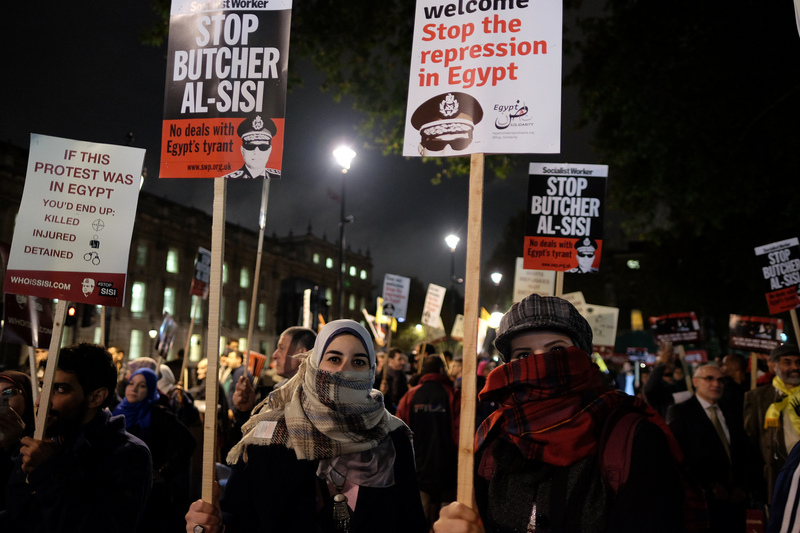 In his article published in the British newspaper The Independent, Fisk saw that the army and police in Egypt failed to keep ISIS organization inside Sinai. 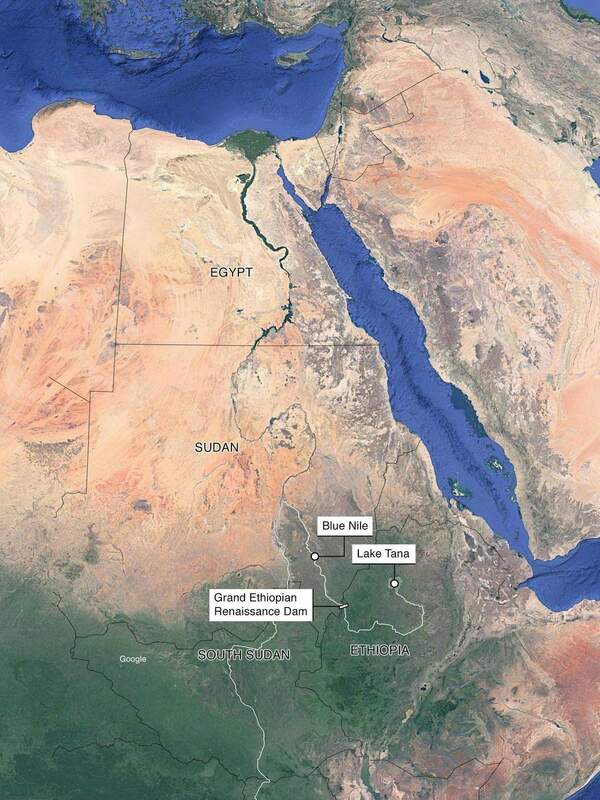 The organization is now in Cairo, Alexandria, and perhaps in all poor cities along the Nile Valley. Fisk predicted that we will see more killings on the streets of the capital after the bombings of Alexandria and Tanta, and perhaps for this reason the army has returned to the street. It will be the army’s task to fight if forced to do so, just as it has been doing in Sinai over the past two years. So it’s back to Egypt’s ghastly prisons, no arrest warrants, fearful interrogations, and a presidential state of emergency which brings the army back onto the streets. But it’s also a frightening prospect for President al-Sisi in the aftermath of the church attacks and the slaughter of 45 Coptic Christians – for it means that Isis has “crossed the canal”, something which his army has been trying to prevent for months. Donald Trump may think that al-Sisi has done “a fantastic job in a very difficult situation” but in fact he’s done a deplorable job, presiding over multiple disappearances of anyone the police don’t like, allowing torture to resume in police stations (we should not forget the Italian student found tortured and murdered beside a highway outside Cairo), and pretending that the Muslim Brotherhood, whose government he overthrew in a coup d’etat, is Isis. It is not. The unspoken fact is that much of the Sinai peninsula has been under Isis control for months as the puritan gunmen of this most horrifying phenomenon have attacked both Christians and soldiers and police in the land between the Suez Canal and Gaza. 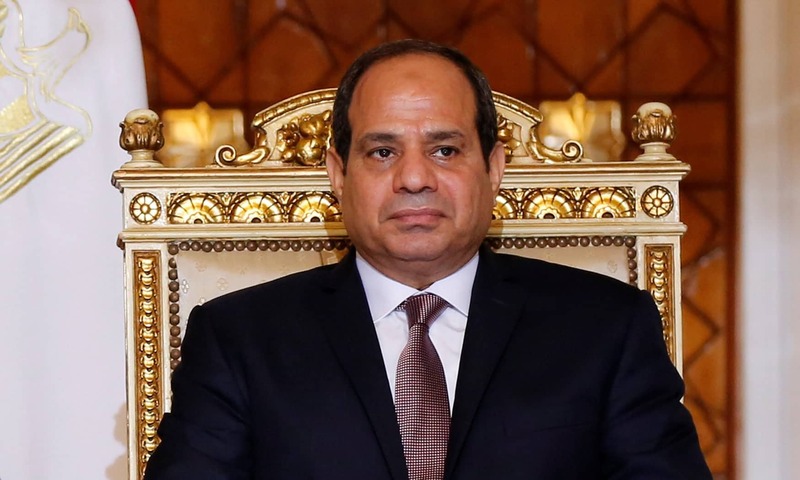 Al-Sisi felt able to claim – how often do we hear this nonsense from world leaders? – that he was “winning the war against terrorism”. In fact, his pernicious laws are creating more terrorism by isolating thousands of young people from any hope of a return to democracy. 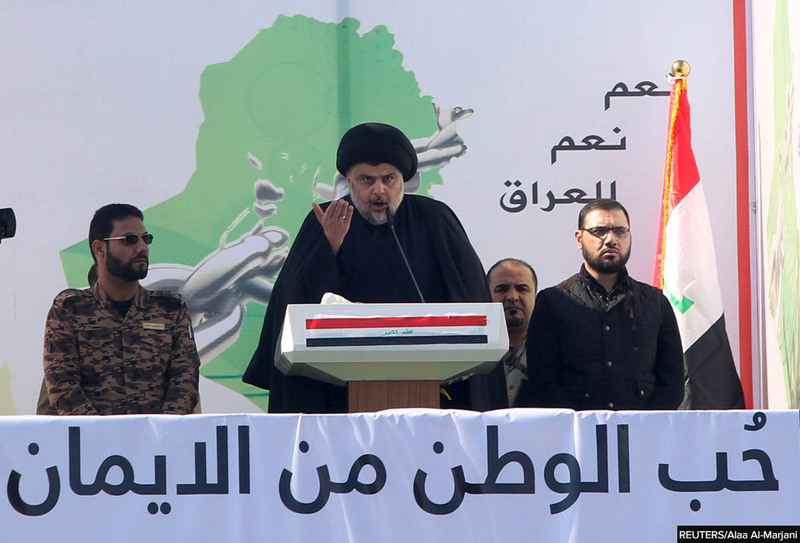 Yet for months after he staged his coup and then became President, after the usual fantastical Egyptian election victory, those who supported his takeover insisted that he had kept Isis on the other side of the canal. But the army and police failed to keep them there. Isis is now in Cairo, Alexandria and, presumably, all the other dirt-poor cities up and down the Nile. 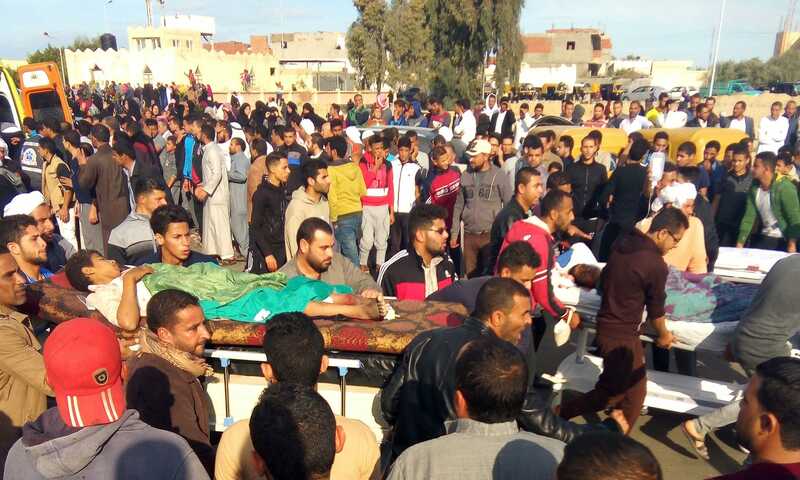 We are going to see further killings in the streets of the capital after the bombs in Alexandria and Tanta, which is why the army is being brought back onto the streets; it will be their job to fight in the streets if necessary, just as they have in Sinai towns over the past two years. Al-Sisi, however, has other problems. By declaring that Egypt will now be under emergency laws – for three months, he insists, but I’ll bet you it will still be going strong in a year’s time – he’s effectively proving to the world that private investment cannot increase over the coming months. And this after March figures showed the Egyptian private sector economy has not improved. And all this, also, after currency “reforms” and austerity measures which brought fury to the poor of Egypt’s cities. After all, who wants to invest in a country whose capital is invested by Isis? Even Mubarak and Sadat informed their robotic parliaments and cabinets that they planned to introduce emergency laws. Al-Sisi didn’t even bother; the first his government heard about it was when he responded to the Christian deaths in Alexandria and the Nile Delta. 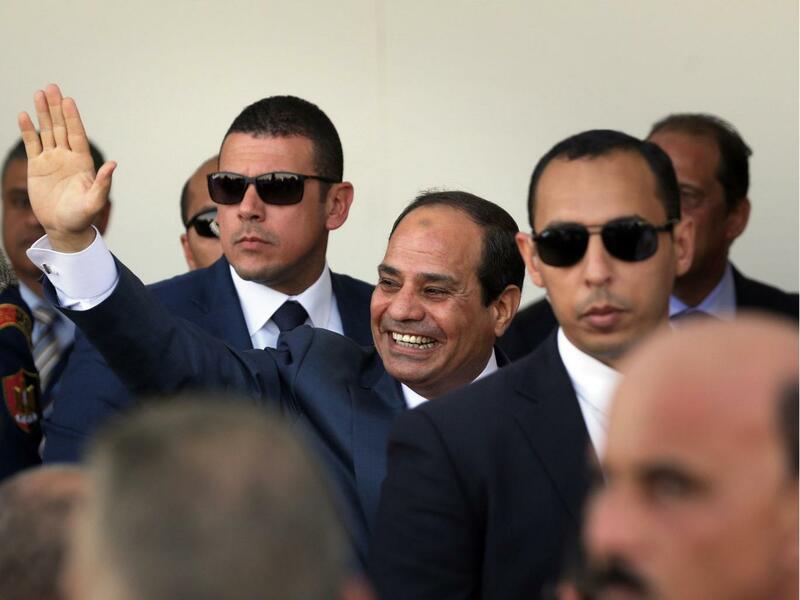 That’s what military dictators do – even if al-Sisi still claims to be a “democrat”. And the Trump administration’s response to the human rights crimes of al-Sisi’s police? Unlike Obama, according to the usual anonymous White House official, “our approach is to handle these types of sensitive issues in a private, more discreet way.” But why should human rights crimes be a sensitive issue in the first place? We don’t take such a sensitive approach to human rights issues elsewhere in the Middle East. Iraq comes to mind, and Syria. Trump may believe al-Sisi is doing a fantastic job, but he’s not. He’s driving his country into the ground in the same blunt paternalistic, brutal way as his predecessors. Nasser, Sadat, Mubarak. It’s not that Egypt’s history repeats itself. It just goes on, year after year, decade after decade, with its infantile reversion to emergency laws, violence and poverty. And the hangman’s noose. Stand by, now, for “special courts”.